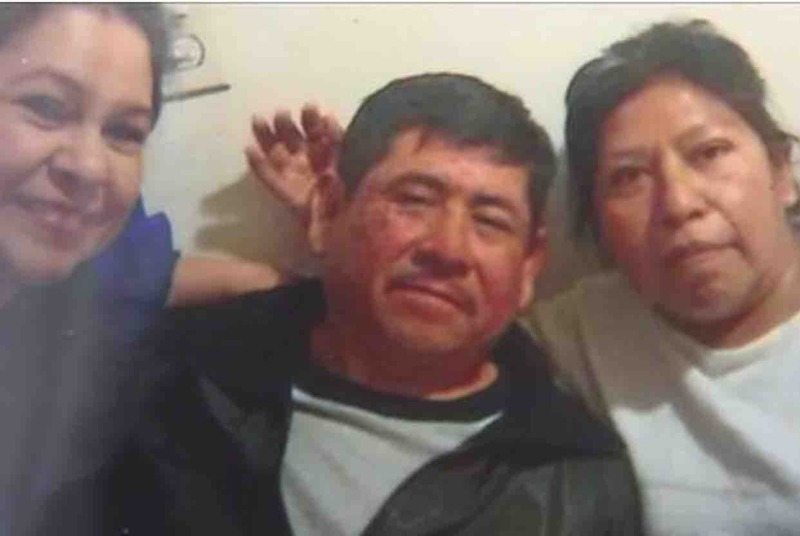 Fundraiser for Norma Garcia by Jaretzi G Quintana : Victim Of Hit And Run Death! Victim Of Hit And Run Death! A victom of a tragedy of a hit and run death. My uncle was hit by a drunk/drugged driver and pasted away! I am his niece trying to raise money for his funeral . He was a self supporter to his wife and three children. Thank you all for helping us in our time of need. May god bless you all. Siento mucho la tragedia que ocurrió. No tengo mucho dinero pero de todos modos donó lo que puedo. Están en mis oraciones.